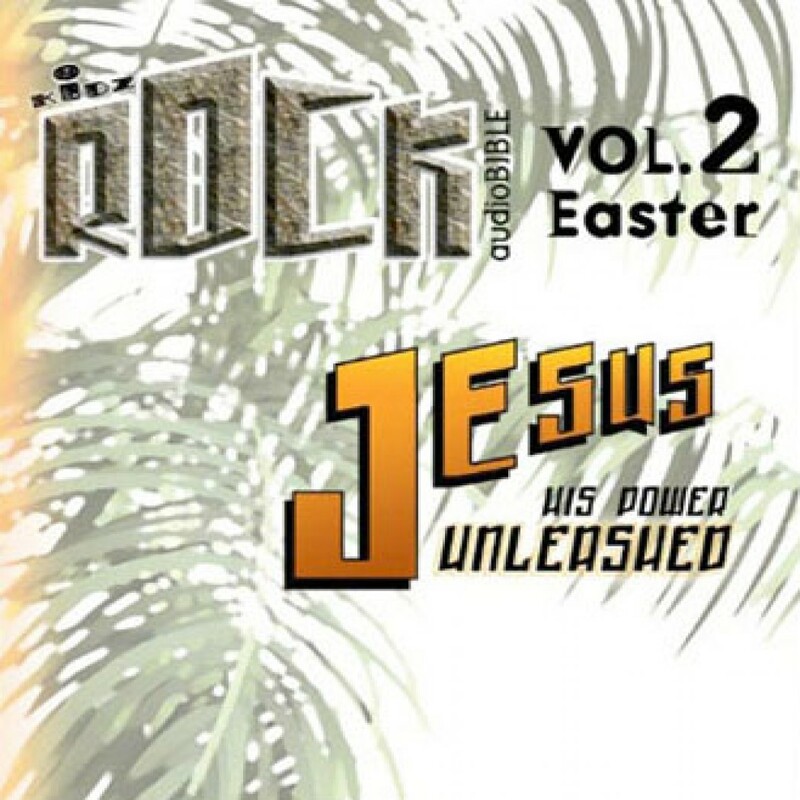 Kidz Rock AudioBible: Volume 2 - Christian audiobooks. Try us free. This audio adventure is designed to appeal especially to older kids and tweens. Listen to the riveting story of Jesus' life from Palm Sunday through the Last Supper, Crucifixion, Resurrection, and Ascension. This presentation uses the actual Bible text from the Gospels, more Old and New Testament related passages to equip kids to help explain the hope found in Jesus.